Loved by Irish fashionetta and model Pippa O’Connor! 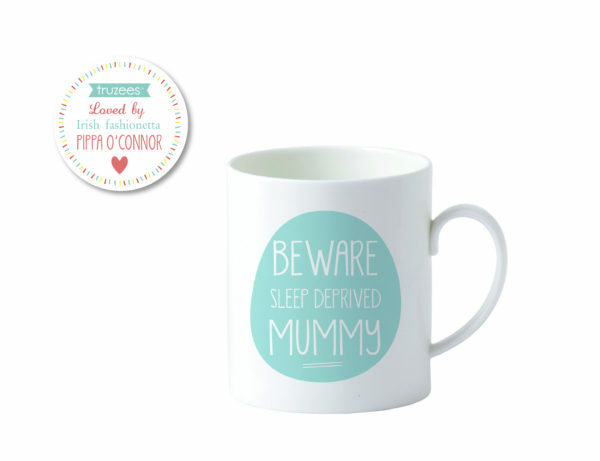 The perfect gift for a new mum. Or why not get yourself a little pressie?